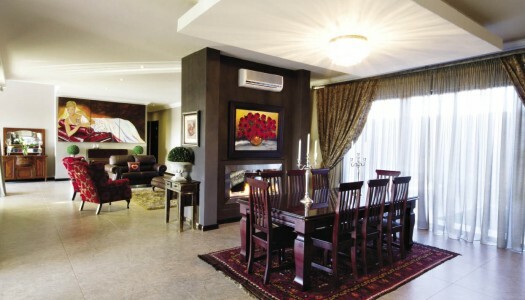 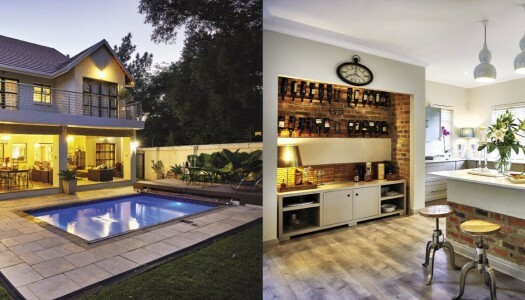 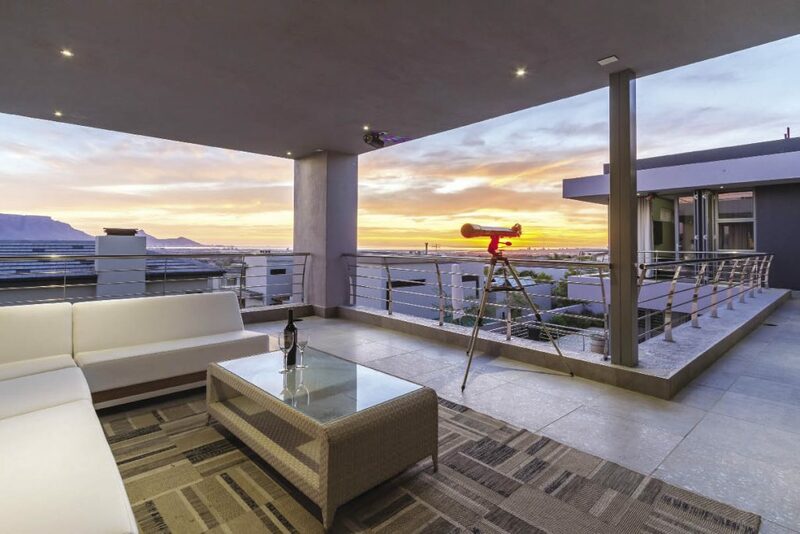 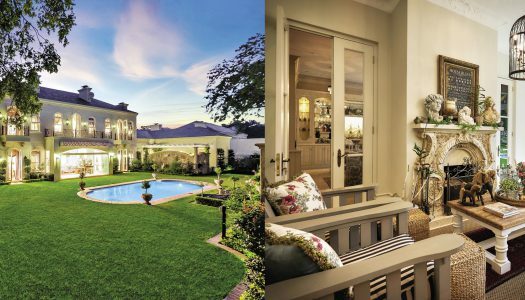 Ideally located within the heart of suburban Johannesburg, nestled within the Craighall Park area, lies the Hamilton – a truly exceptional find. 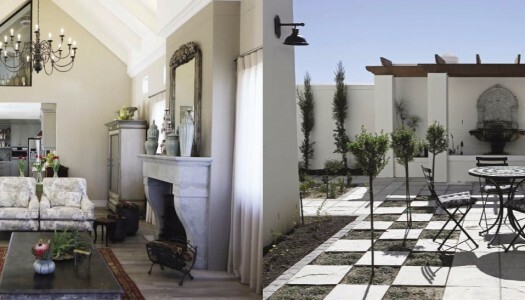 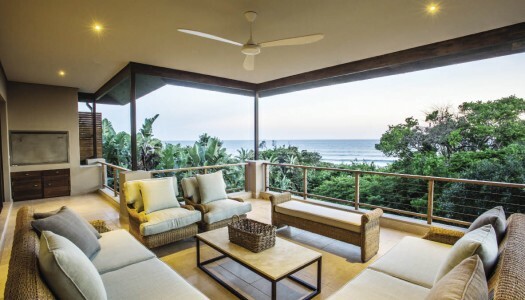 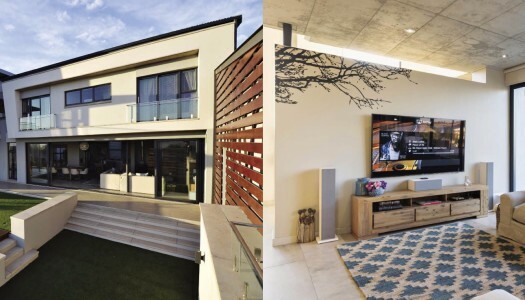 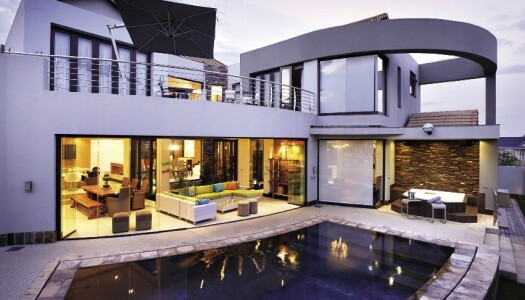 Contemporary, stylish and modern living has been beautifully showcased in an exhibition space in a Cape Town seaside suburb. 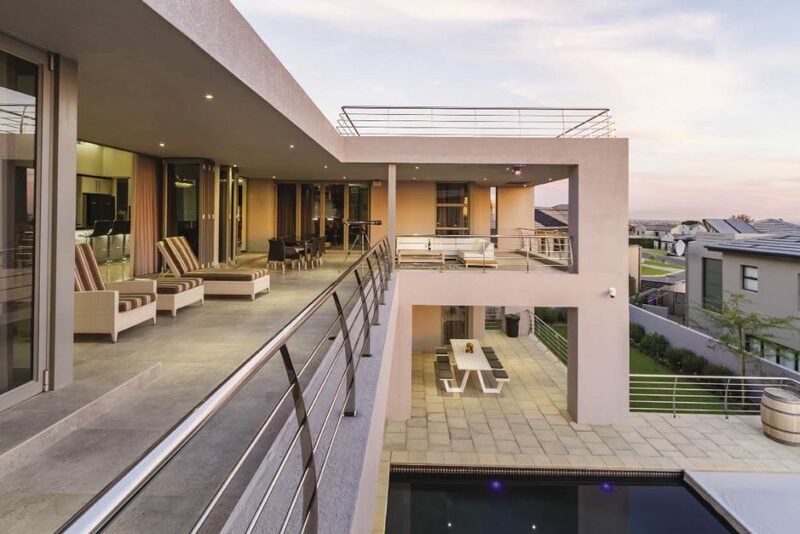 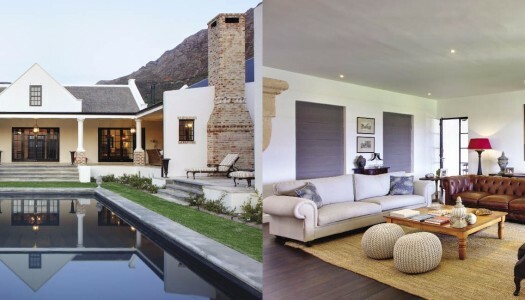 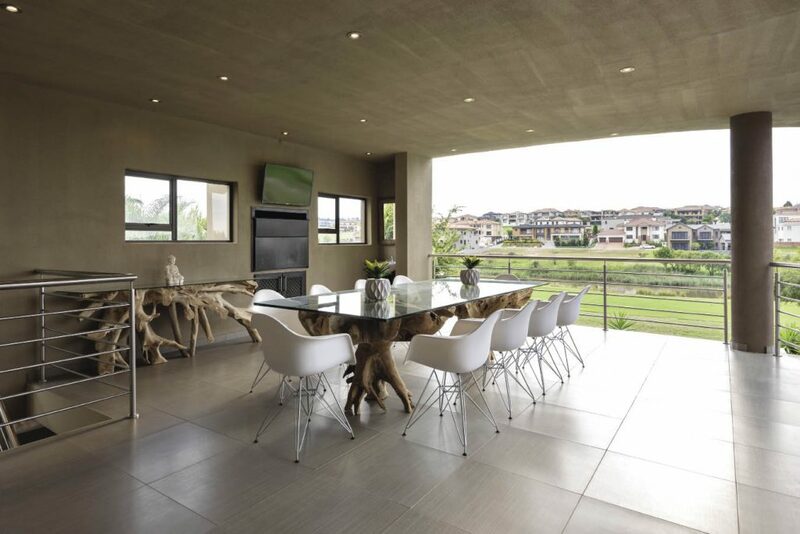 What makes this modern, open-plan home next to a flowing river stand out from its Highveld eco-estate surroundings, is its bold design, punctuated with its simple, yet eye-catching, minimalist interior. 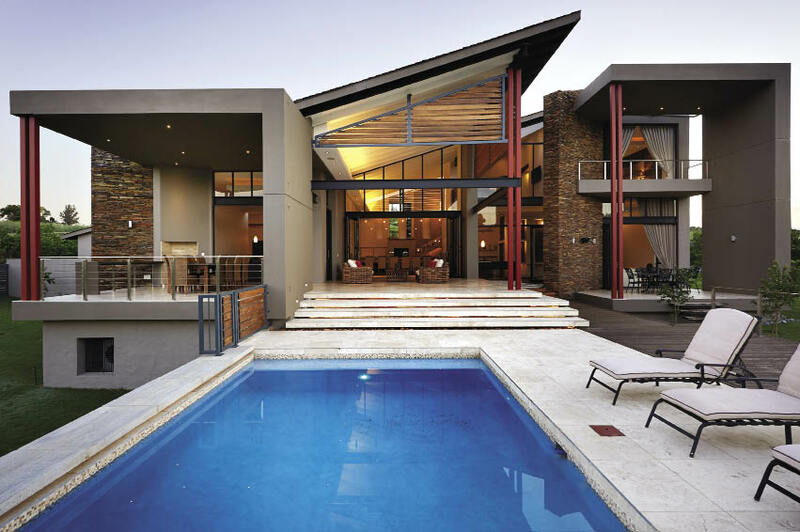 From the exterior, this estate home is picturesque and bold. 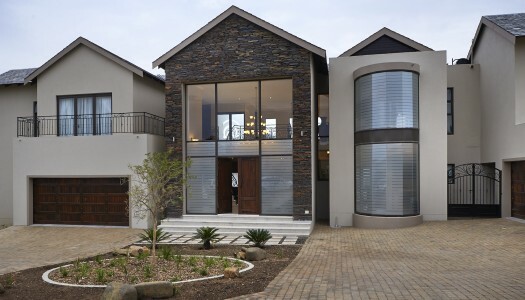 Nestled in what can only be described as the perfect position for a home, is this modern new build in Tokai. 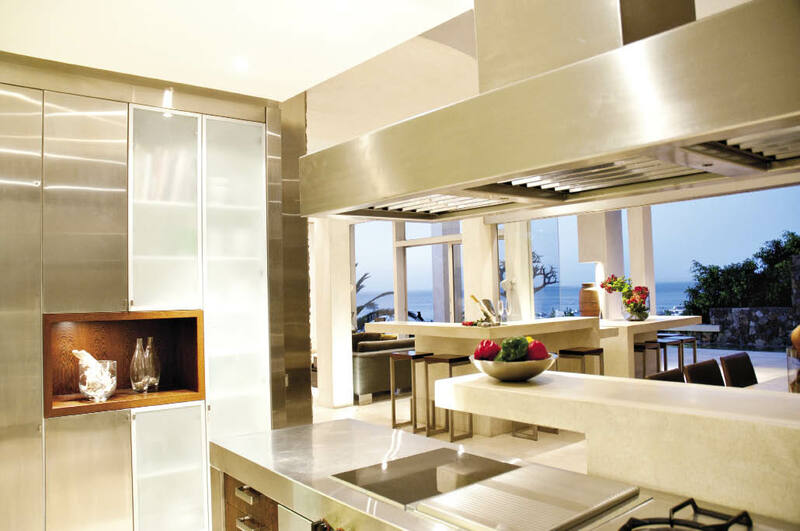 This kitchen by Blu-line Living forms part of the company’s elegant Breeze collection. 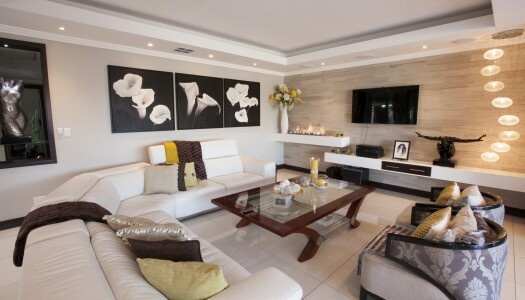 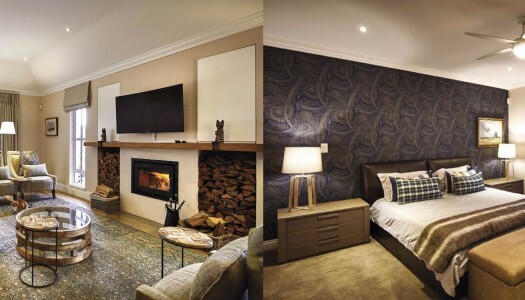 The design of the space is a great example of a contemporary living space that has been created with both aesthetics and functionality in mind.